Over the past 12 years, the ACE Mentor Program of Raleigh / Durham has provided high school students countless hours of mentorship with working career professionals and has awarded its participants over 60 scholarships to study architecture, construction management, and engineering. Through these opportunities students gain a broad understanding of career possibilities, real-life and real-work experience, confidence in themselves, experience working with others, and enthusiasm for the part they can play in the industry. ACE equips students, regardless of their ultimate career choice, to appreciate the built environment and thus to be better citizens of the world that we build for ourselves.Many former students of the program have gone on to get their degrees in architecture, construction, and engineering, have started their AEC careers, and are back volunteering with ACE as mentors. Sponsor the ACE Mentor Program of Raleigh / Durham to support college scholarships for ACE students to make this dream a reality for our high school students. 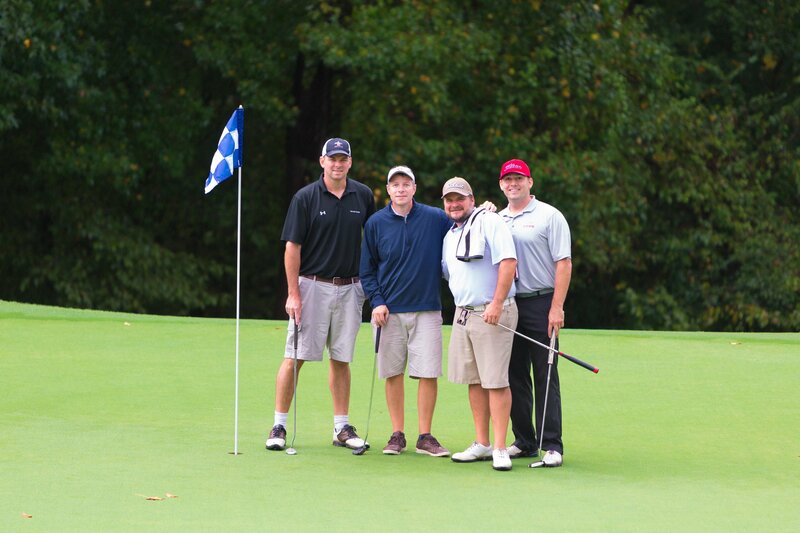 Each year, the ACE Mentor Program of Raleigh / Durham hosts an annual Golf Tournament to generate funds for the year. The proceeds will go to support the program events and provide scholarship opportunities for students in the program. Last year, our event raised $12k toward student scholarships. To learn more about this year’s Golf Tournament, click below to register or sponsor the event.